It brings out various causes of water pollution and describes different water pollution categories and sources. It shows various effects of water pollution not only human health but also the overall ecosystems. This book lists different facts and figures on water pollution along with their data sources and references. 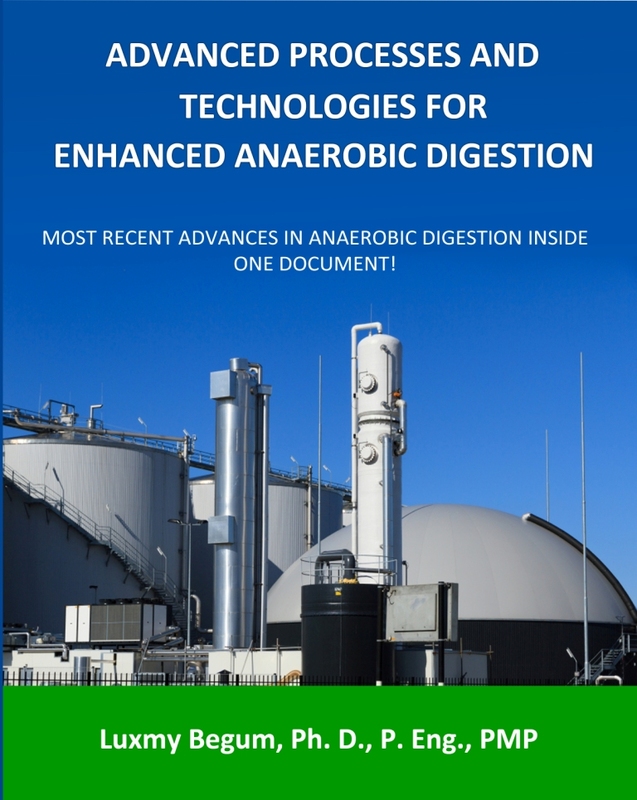 This book also covers drinking water treatment and wastewater treatment processes. It provides description of each unit treatment process involved, process flow and process schematics for both water and wastewater treatments. It also presents valuable information regarding different alternative water sources and water reuse options; current regulations, existing global practices and future perspectives. At the end, this book also includes different control strategies and solutions to prevent and stop water pollutions. The compiled information on this book will be beneficial not only to the environmental professionals but also to the students of school, college and universities. This book provides a comprehensive overview of water pollution. 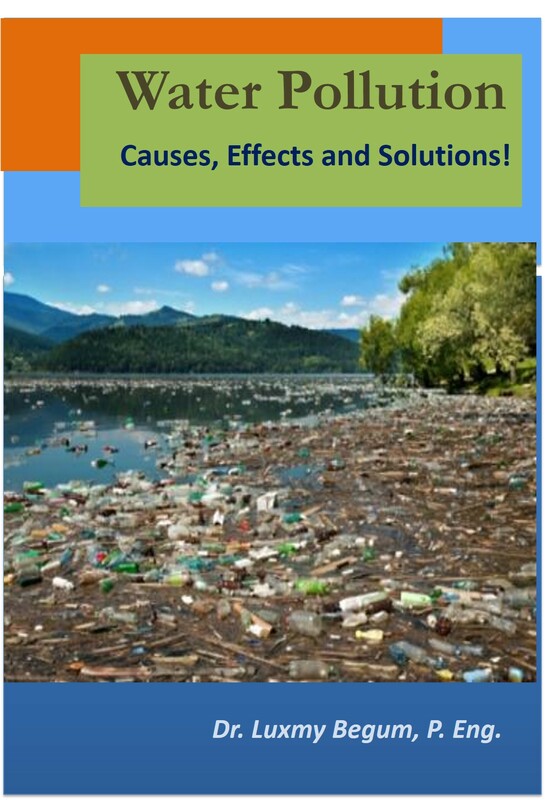 It covers various causes of water pollution and describes different water pollution categories and sources. This book illustrates severe water pollution effects on human health as well as overall ecosystems. This book lists various facts and figures on water pollution along with their data sources and references. 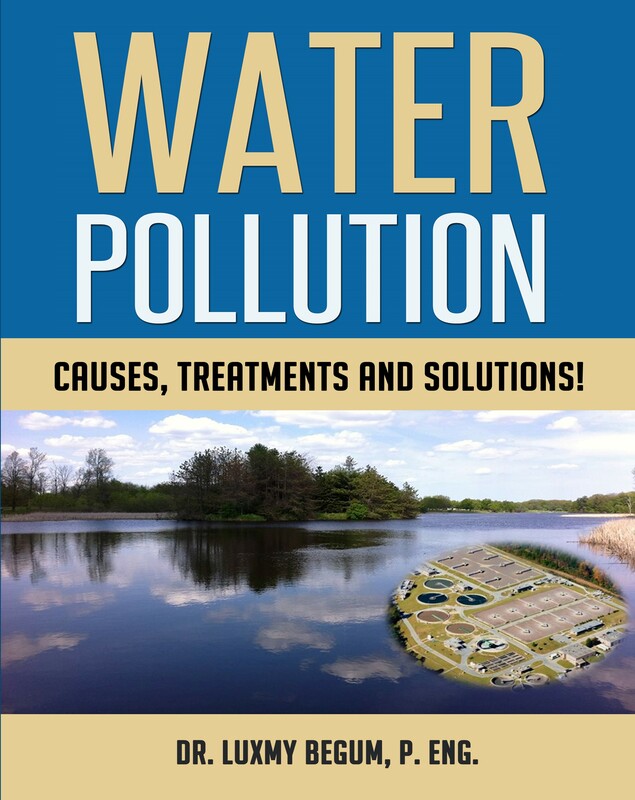 This book also includes different control strategies and solutions to prevent and stop water pollution. The compiled information on this book will be beneficial not only to the professionals but also to the students of school, college and universities. 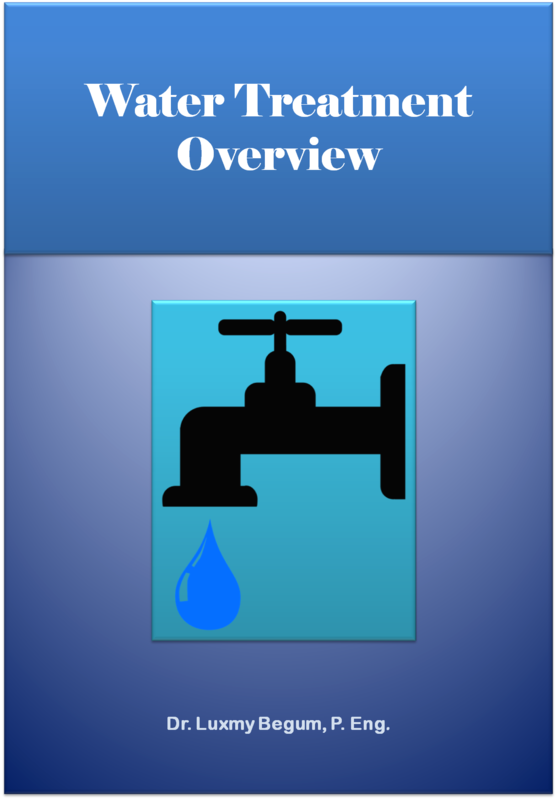 This booklet covers overview of drinking water treatment processes. It provides description of each step and unit treatment process involved; process flows and process schematics for drinking water treatment processes. 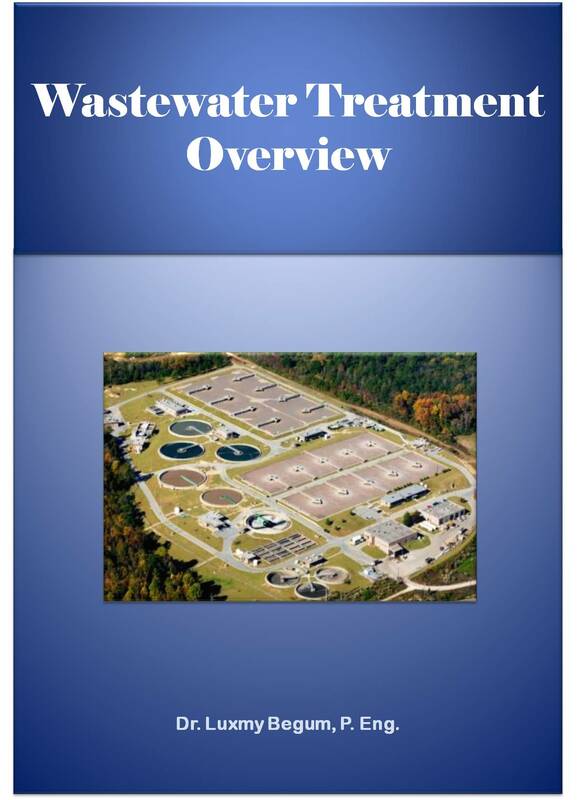 This booklet covers overview of wastewater treatment processes. It provides description of each step and unit treatment process involved. It also describes process flow and process schematics for a large wastewater treatment plant. 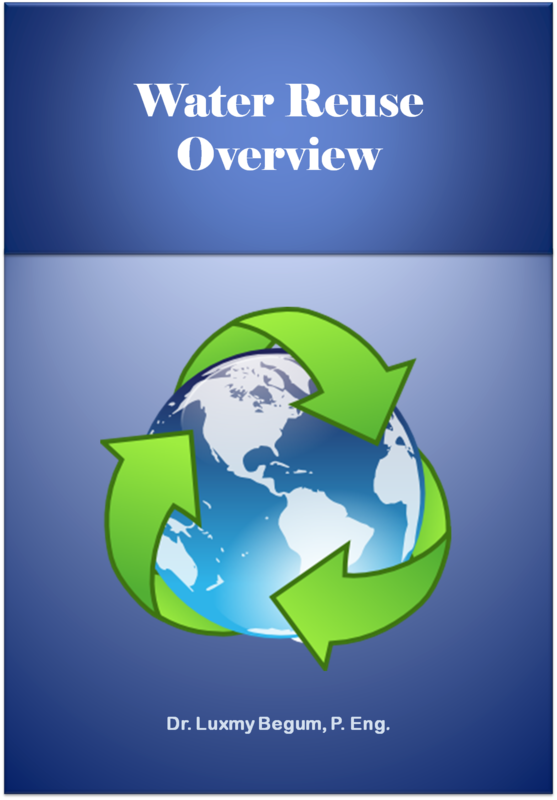 This booklet presents valuable information regarding different alternative water sources and water reuse options; current important water reuse regulations; existing global reuse practices and also future perspectives of water reuse and alternative water sources.